There was no dispute that Mr. Goldsmid was entitled to overtime pay when he worked more than 40 hours per week. However, there were at least 12 weeks in which Mr. Goldsmid worked overtime but was not compensated for it. Although Mr. Goldsmid initially did not realize he was entitled to receive overtime pay, in February 2011 the company’s accountant provided him a factsheet from the United States Department of Labor that explains the Fair Labor Standards Act (FLSA)’s overtime requirements. Mr. Goldsmid provided copies of that document to some of his coworkers and his boss. In March 2011 he told one of the owners of the company he believed the company had decreased his pay when it started paying him a salary. Approximately three months later, Lee Rain fired Mr. Goldsmid, claiming he was disruptive and his job performance was poor. Mr. Goldsmid then filed a lawsuit claiming his employer failed to pay him overtime in violation of the FLSA, and retaliated against him in violation of the FLSA and New Jersey’s whistleblower law, the Conscientious Employee Protection Act (CEPA). Lee Rain eventually filed a motion for summary judgment, asking the court to dismiss Mr. Goldsmid’s case. Among other things, the company argued there was not enough evidence to prove it fired Mr. Goldsmid because he objected about a violation of the FLSA, rather than because of his job performance. 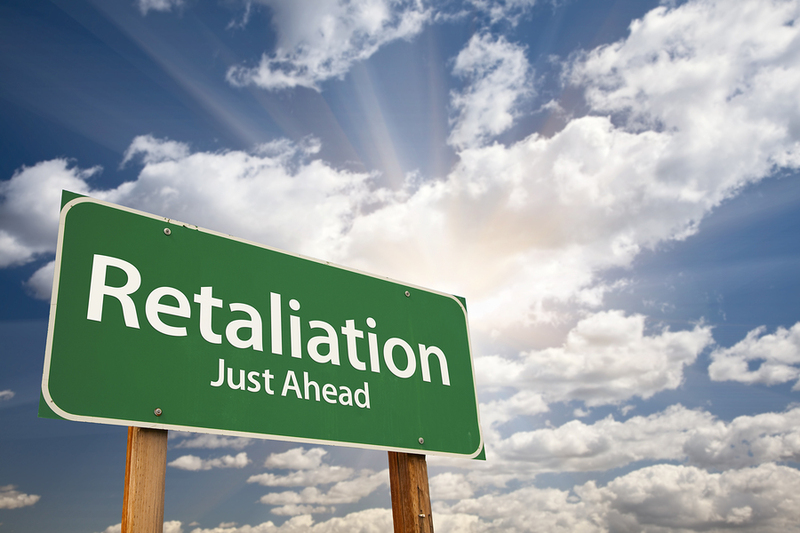 Previous cases have recognized that when an employee attempts to rely solely on evidence of the timing between his legally protected objection and the company’s decision to fire him, he has to show the timing is so close that it is “unusually suggestive” of retaliation. 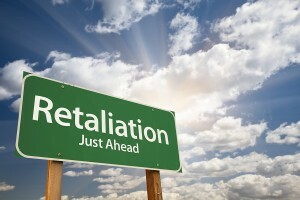 Otherwise, timing alone is not enough to prove a retaliation claim. The judge explained that the three months between Mr. Goldsmid’s complaint to his boss and the company’s decision to fire him was not “unusually suggestive” and therefore was insufficient to prove his case. However, she also noted that the company hired two new employees to work in its warehouse, and started their jobs on the day after Lee Rain fired Mr. Goldsmid. Although the company claimed it decided to hire those employees a month before it fired Mr. Goldsmid because it was getting ready for the busy summer season, the court ruled that a jury could find it really hired them to replace Mr. Goldsmid and delayed firing him until his replacements were ready to start their jobs. Based on that, the judge concluded a jury could find Lee Rain retaliated against Ms. Goldsmid in violation of the FLSA and CEPA. Accordingly, it denied the company’s motion for summary judgment.